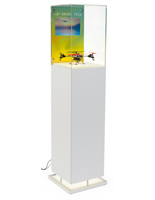 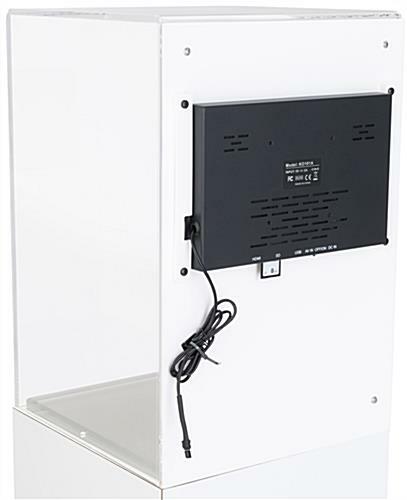 Illuminate and promote merchandise with this tall digital pedestal case display that features a 10.1” LCD screen. 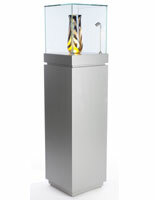 A contemporary design with white finish and acrylic topper is perfect for use in boutiques, museums, and other retail outlets. 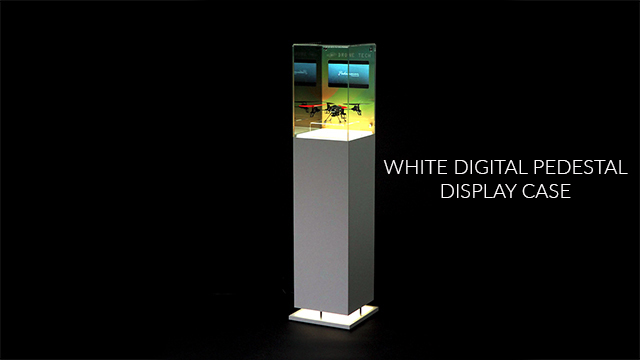 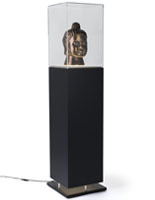 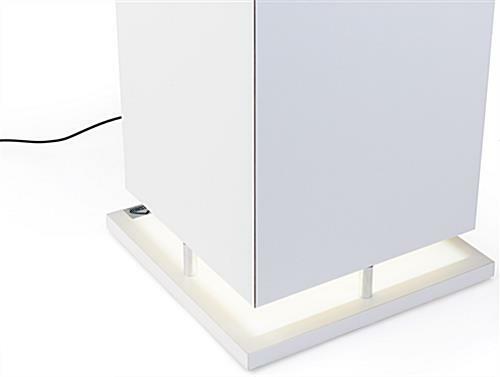 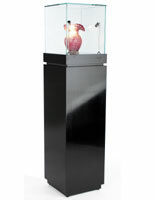 Each LED digital pedestal case display is lit from the bottom to shine light around the product. 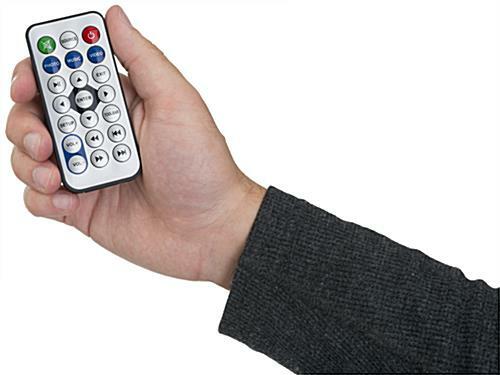 The plug-n-play LCD screen allows you to play videos, images, and audio for an interactive experience that holds attention. 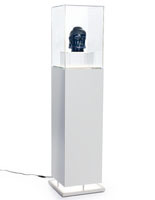 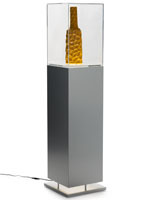 An acrylic topper rests over the white modern design to protect contents from dust and fingerprints. 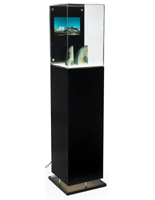 Highlight products or collectibles with this pedestal case display to deliver an upscale experience with immersive content you can control.